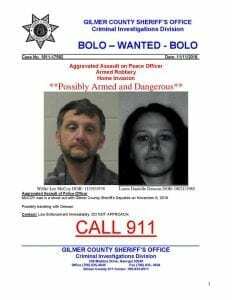 ELLIJAY, GA – A woman around the age of 40 has been reported missing in the Coosawattee area of Gilmer County. 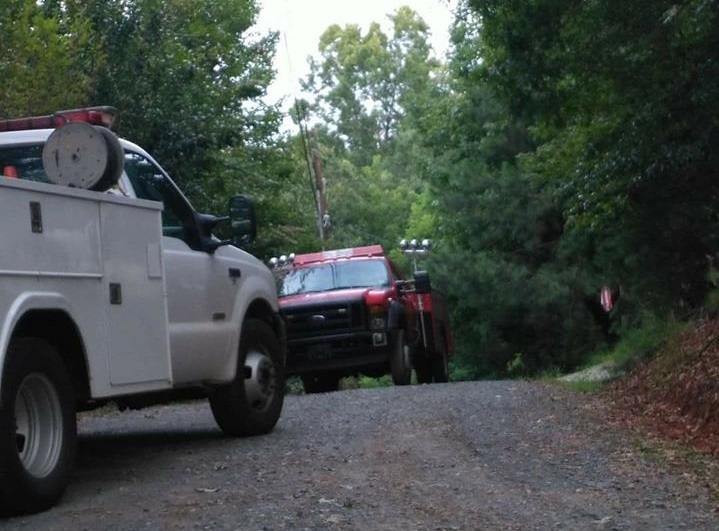 Gilmer County Sheriff’s Office, volunteer Fire Fighters, and other enforcement have been called in to aid in the search for the woman. She was last reported wearing shorts and a black bikini top with flip flop sandals. 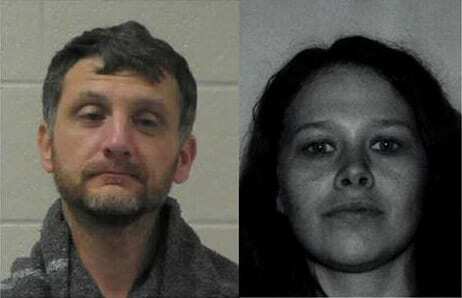 While officials continue their search, they have asked that anyone with information regarding this search to contact the Sheriff’s Office at 706-635-4162. 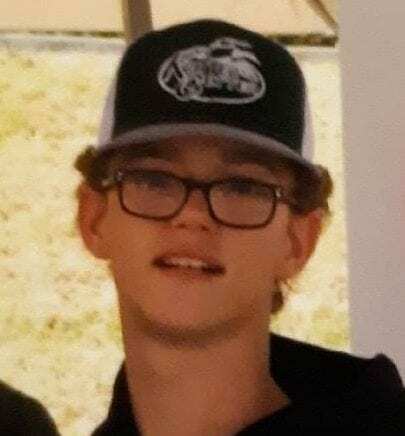 UPDATE: It is FYN’s understanding that this photo was recently offered by a family member to aid in the search. 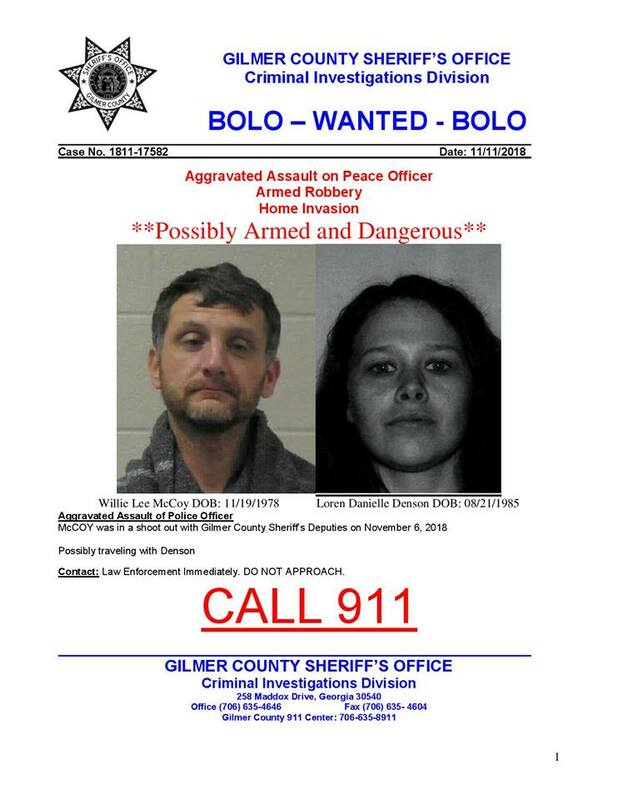 Earlier the Gilmer County Public Safety was seeking help in finding a missing woman in Gilmer County. FYN is happy to report she has been found. 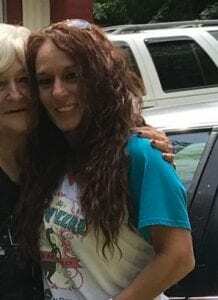 The female reported missing to authorities last night was located by Gilmer Public Safety Search and Rescue. Once search and rescue was notified today, a search was made of the area and she was located by the crews. The female is not injured. According to reports she went for a walk Tuesday evening, April 26th at approximately 7:30 PM.